Our GCF/PTCRB accredited laboratory in Korea is the first laboratory to offer NFC mobile handset certification. In order to provide the best testing service, FIME has also developed a dedicated tool based on its in-depth experience in GlobalPlatform and EMVCo mobile testing. To get more information about GCF tools used in our laboratories to perform these tests, visit our webpage on FIME Mobile Device compliance test tool: Global Device. In addition to GCF/PTCRB certification, FIME can also offer complementary testing services to obtain global NFC handset approval, including from EMVCo, the payment schemes and ISO certification. Get more information by visiting FIME’s NFC mobile handset testing portfolio. FIME supports the launch of new NFC handsets on the market with its comprehensive range of NFC mobile phone testing services. Thanks to our expertise in NFC and our flexibility, our NFC testing offer is the most extensive available, saving you time and money in your handset validation process. Mobile network operators need to be certain that each new model of mobile phone will work as expected in its specific market. Before launching strategic NFC services on new NFC handsets, FIME recommends that MNOs undergo complementary NFC testing in order to guarantee high quality service delivery. FIME can also complement manufacturer tests if the provided test report is not adequate. Alternatively, FIME can also define additional specific tests for MNOs according to local requirements. What is mandatory for NFC phones? With shipments of NFC mobile handsets growing rapidly, it is vital to guarantee their compatibility and interoperability. As a result, it is now mandatory for all new NFC mobile phones to support GCF requirements for NFC, the GSMA NFC handset test book (GSMA PRD TS.27). The same requirements are in force from the PTCRB for NFC mobile phones for the North American market. Market-leading expertise - FIME has built wide expertise in contactless testing from working on numerous NFC projects since 2004. 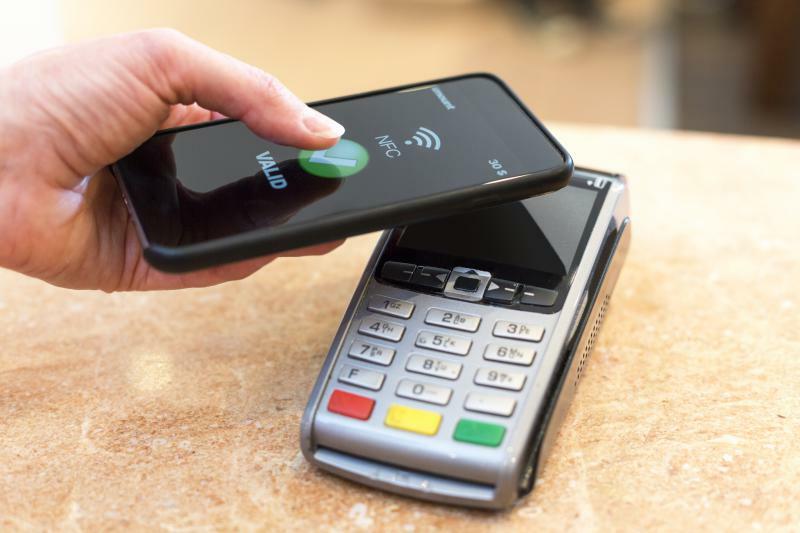 Wide testing coverage – FIME is accredited by EMVCo, GCF, PTCRB, NFC Forum, ISO and many payment schemes, allowing us to help manufacturers in any NFC mobile handset launch. Worldwide facilities - With FIME’s worldwide presence, we can follow and locally support each new project. FIME’s strong partnership with 7Layers - a global testing and certification company in the telecommunication industry, 7Layers is working with FIME to provide the most comprehensive testing portfolio for mobile available, saving our customers both time and money. 7Layers also brings its telecom expertise to FIME for bearer agnostic test cases.